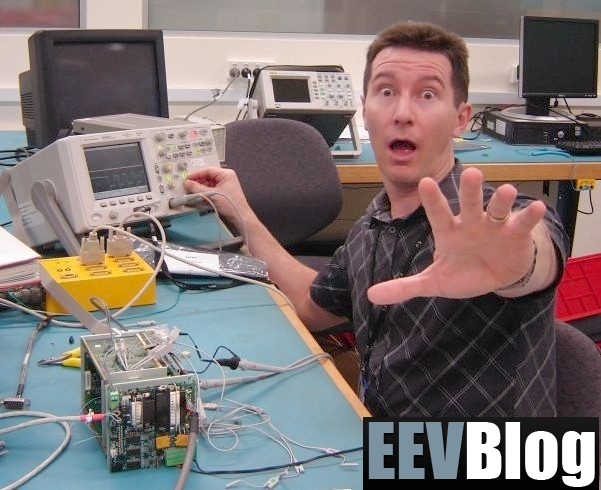 If you haven’t seen “Electronics Engineering Video Blog” (EEVBlog), a hilarious Vlog series from David L. Jones of Sydney Australia check it out to see what you have been missing. SOPA, the Stop Online Piracy Act is another ill conceived proposed regulation before the US House of representatives in the first Quarter of 2012. It seeks to suppress illegal copying and distribution of Protected content by applying a blanket approach and further restrictions. 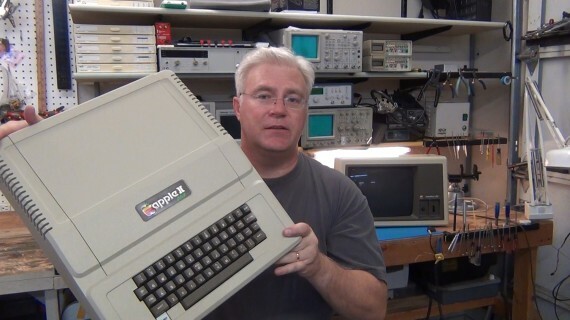 As history often repeats itself I am reminded of “Once upon a time” when I received very little SPAM through email. Then along came the CAN-SPAM act and suddenly my SPAM volume increased 100 fold! Heck of a Job, Congress! In that case, Congress was lobbied by some of the most egregious offenders who had already made a lot of money spewing SPAM to craft the legislation in their favor. 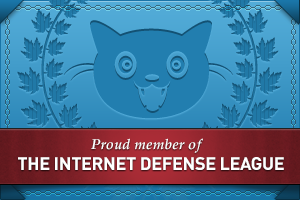 Now we have people telling Congress that to save the integrity of Internet, we must add further restrictions. Well for one the major ISPs are all for it. It can serve as a justification to further stratify the levels of service to restrict the volume of information to those who cannot afford to pay more. Most are already doing this, by the way. Hey Congress!!! It’s already like the Wild West on ROIDS in cyberspace. Restricting facets of what is currently accepted practice will most assuredly only make things worse. The cyber criminals out there are not going to play by your rules. If you narrow what is allowed, it will only effectively be a handing over what was and is no longer allowed to them. In my work I do battle with the evildoers on the Internet almost every day. I sure don’t lack for work of this nature, so thanks but no thanks. Please don’t make my job even harder.